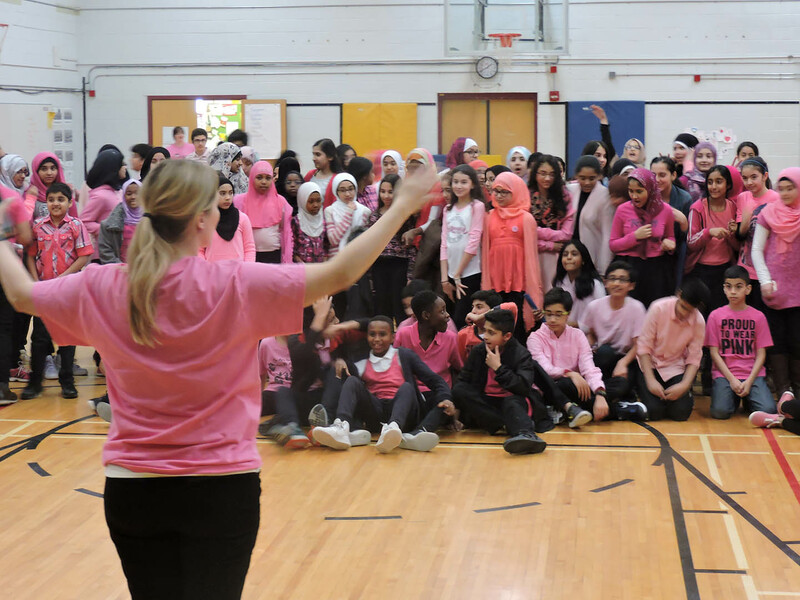 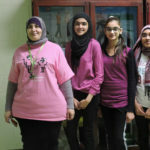 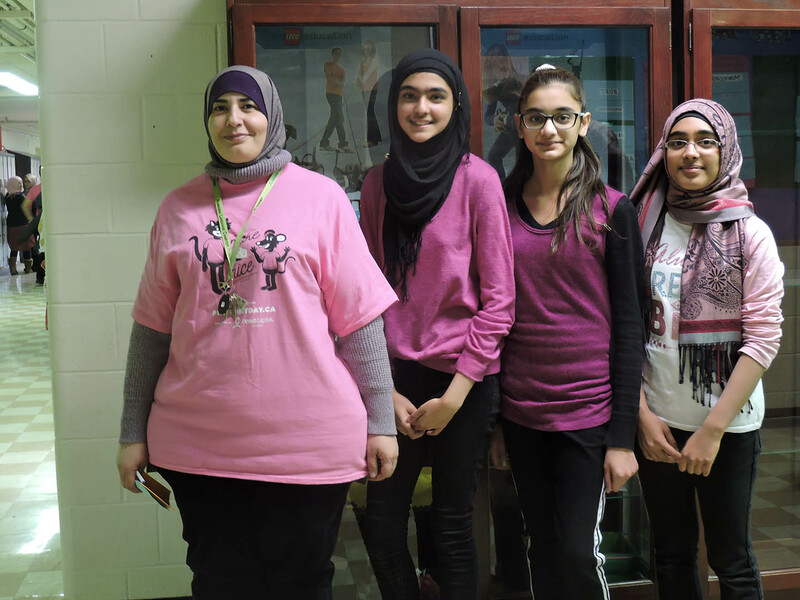 Home/Counsellor Events, Mountain View Virtues, Ogden Virtues, WEP Events/Pink Shirt Day at Almadina! 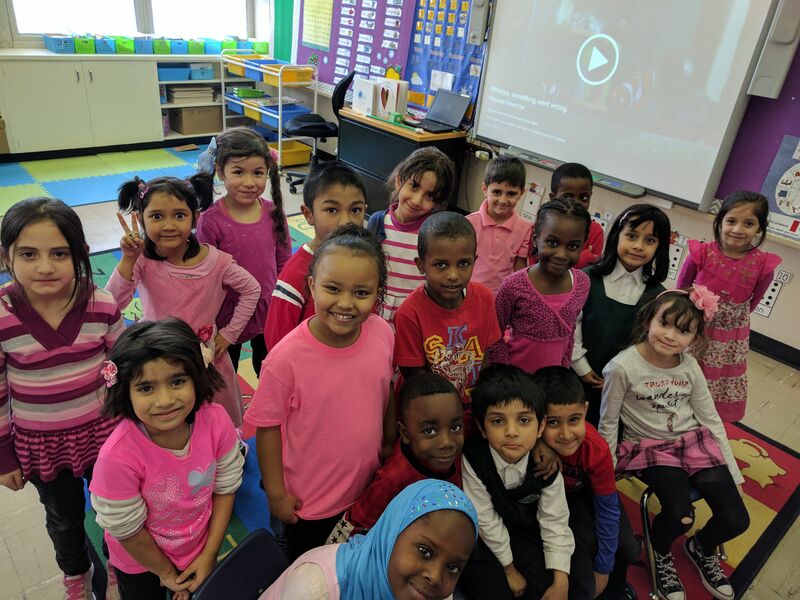 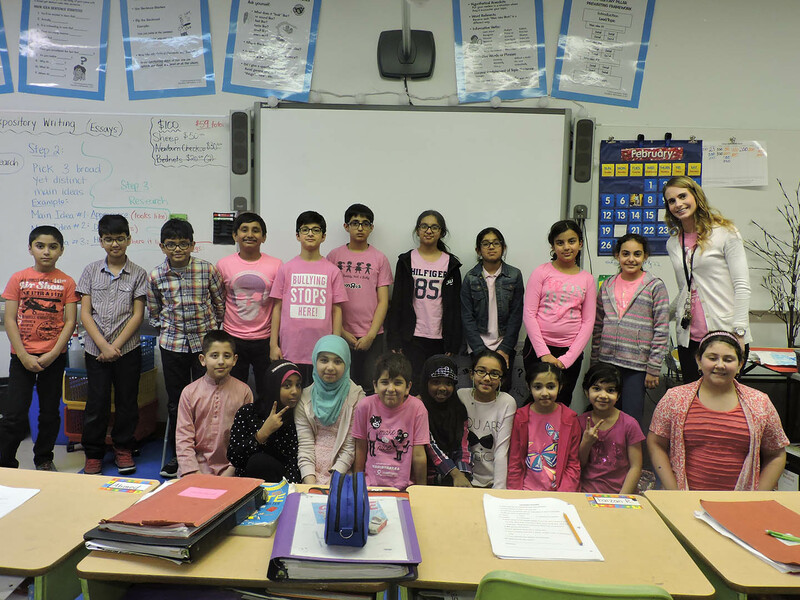 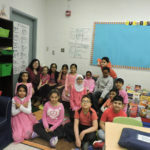 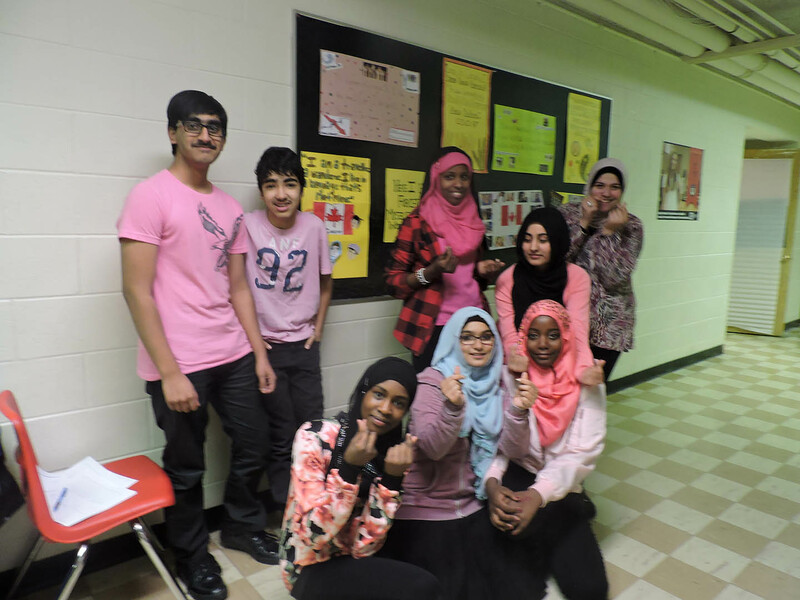 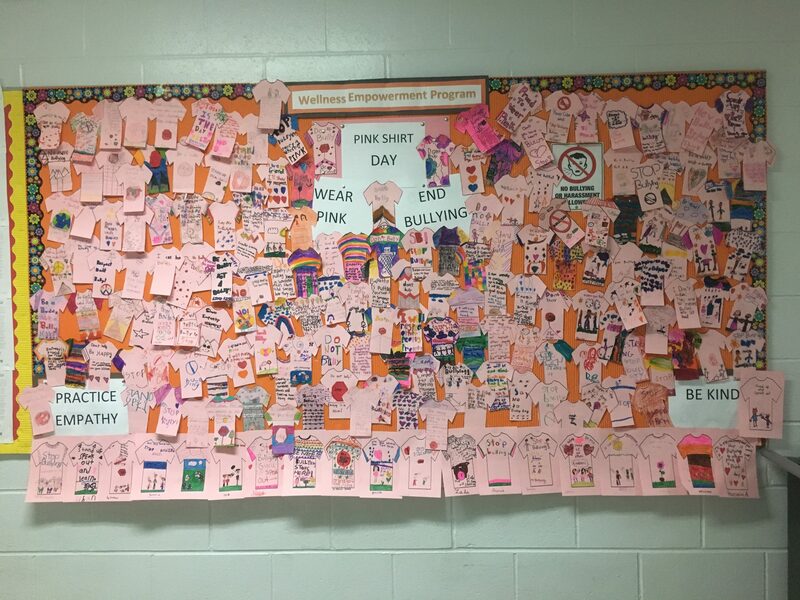 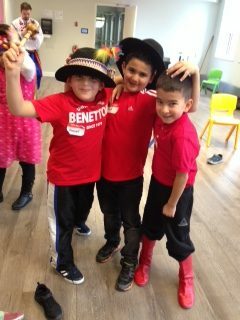 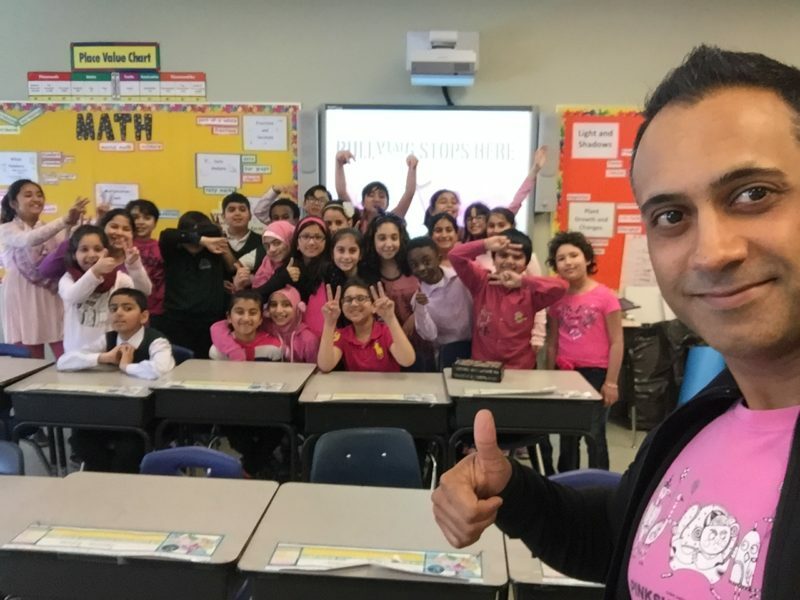 On February 22nd, people all over the world were encouraged to practice kindness and wear a pink shirt to symbolize that they do not tolerate bullying. 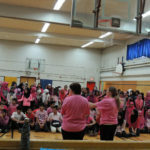 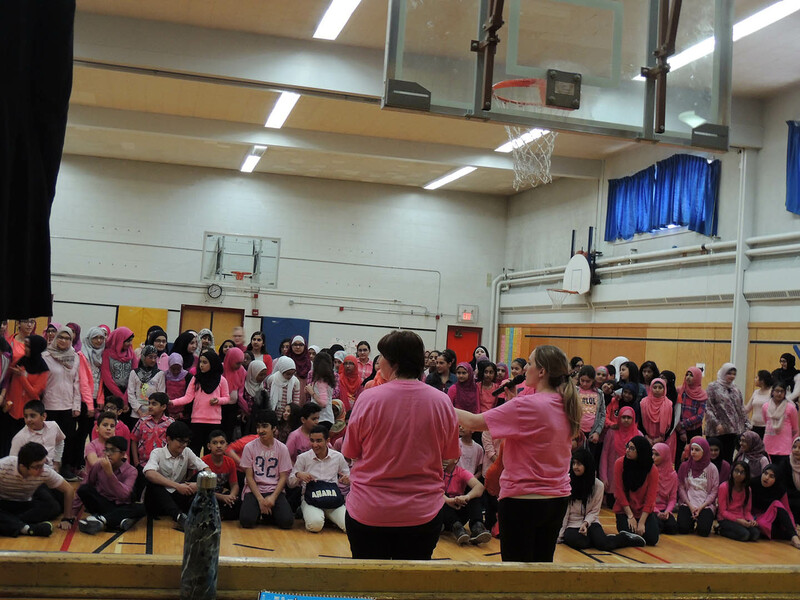 Pink Shirt Day started in with two incredible high school students in Nova Scotia. 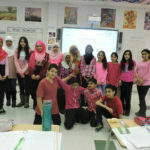 Here is a snippet of the Globe and Mail article that inspired Pink Shirt Day. 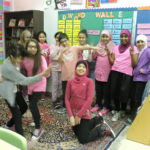 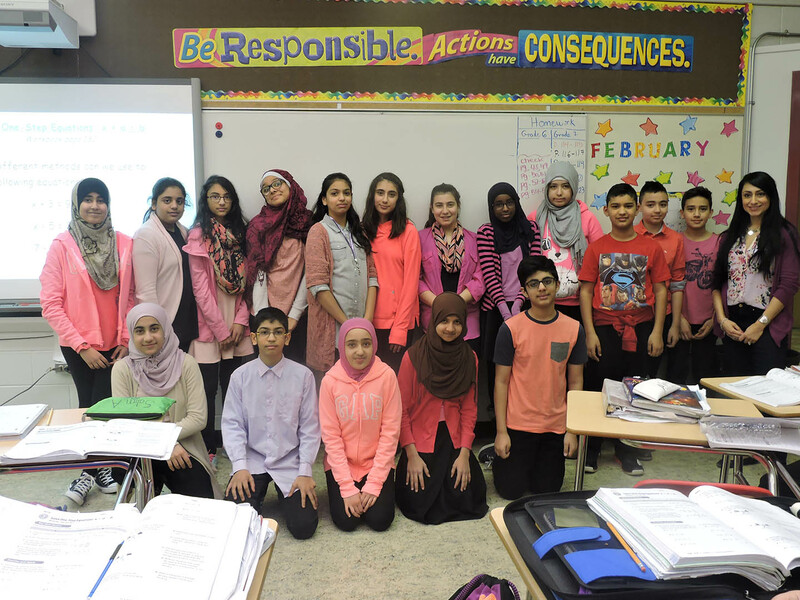 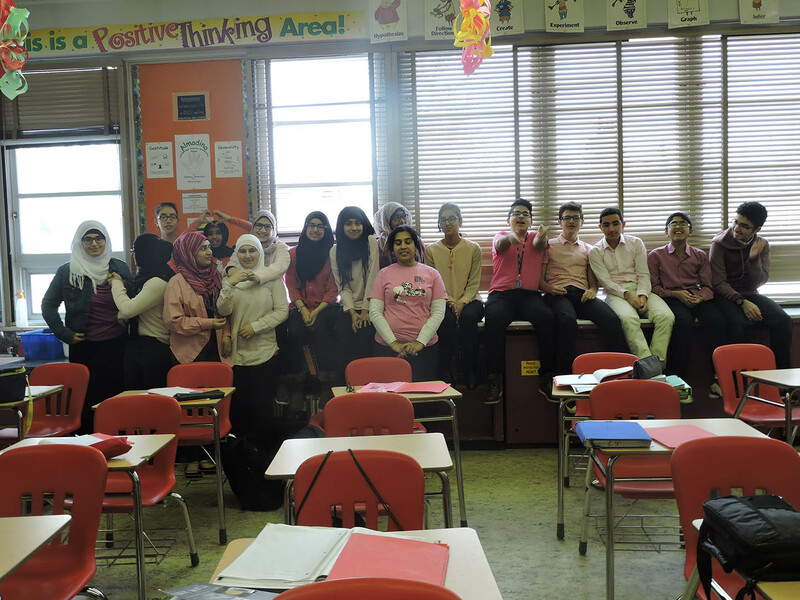 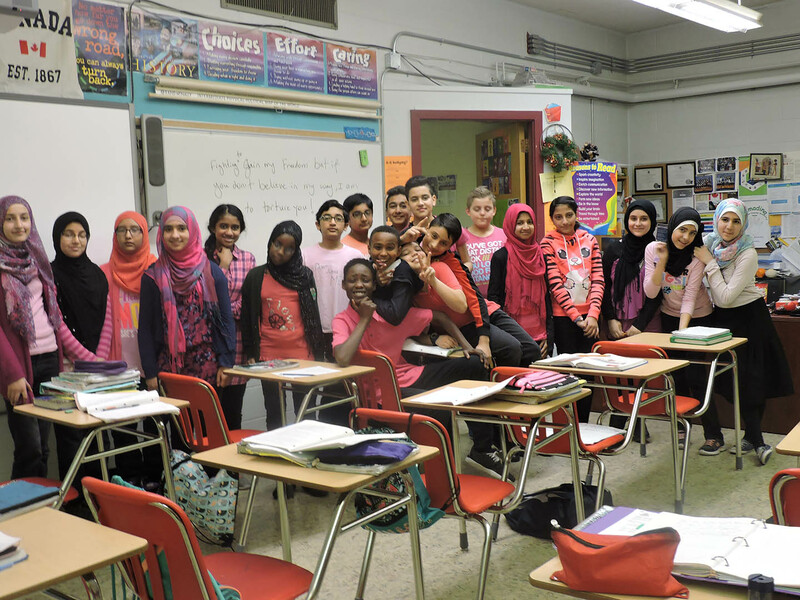 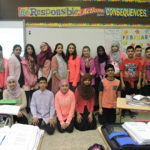 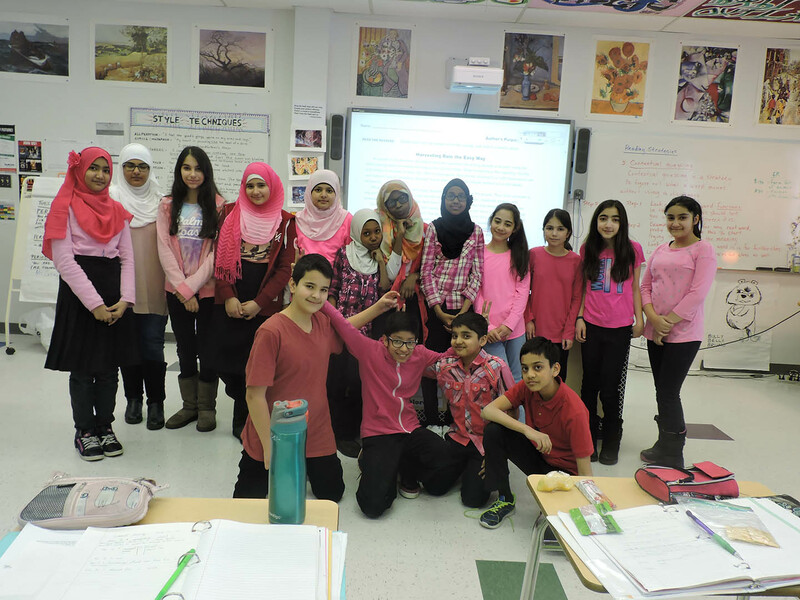 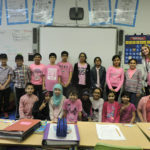 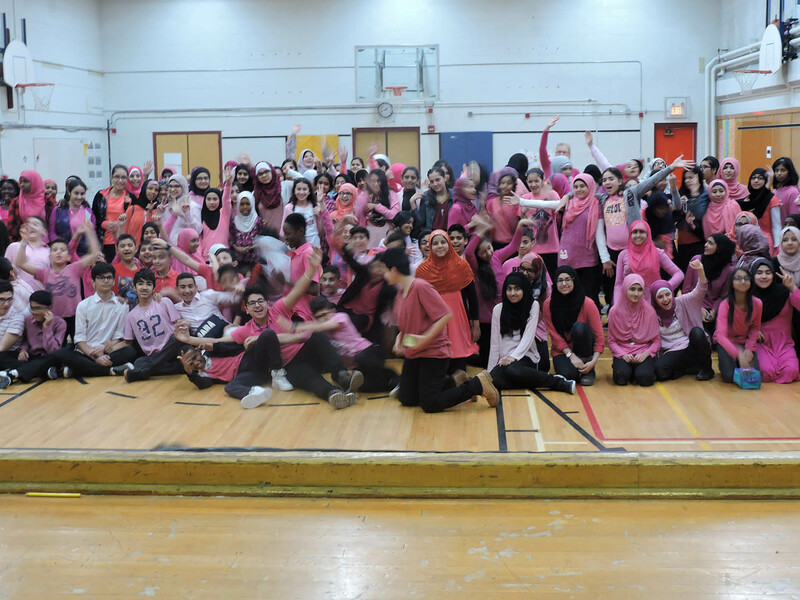 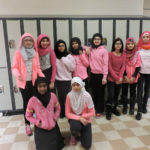 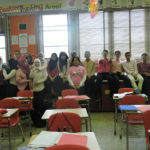 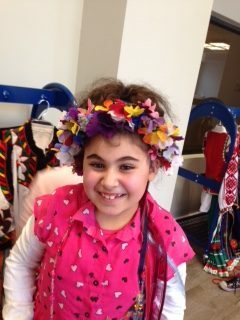 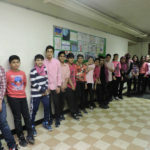 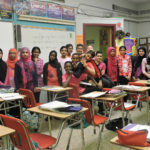 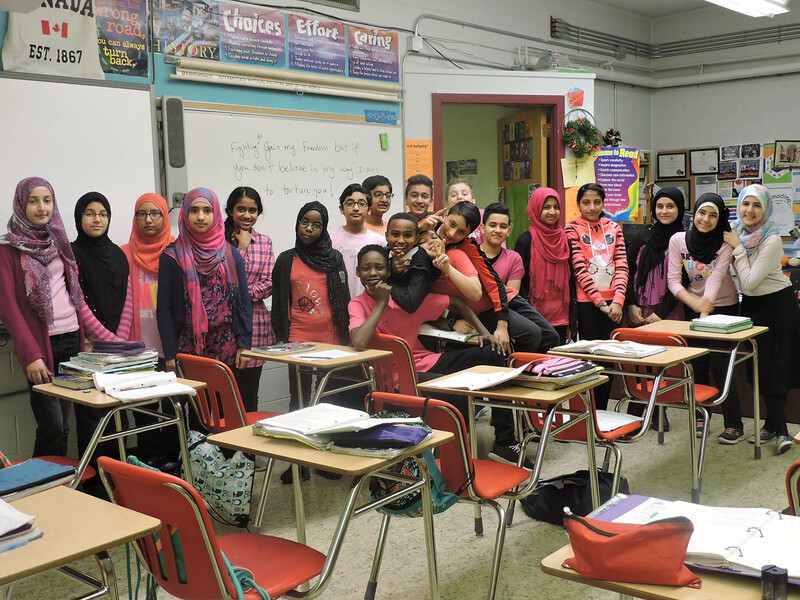 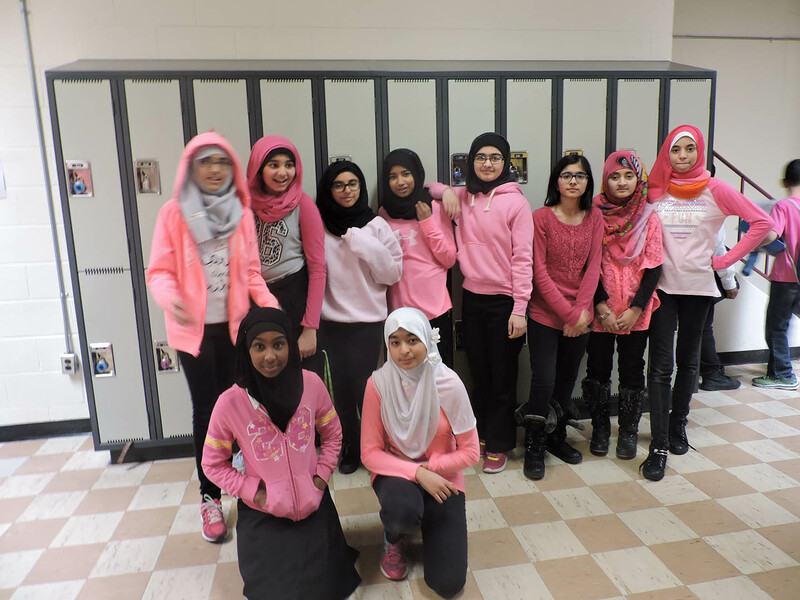 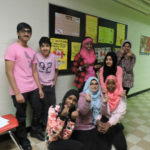 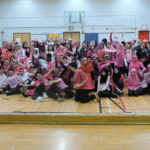 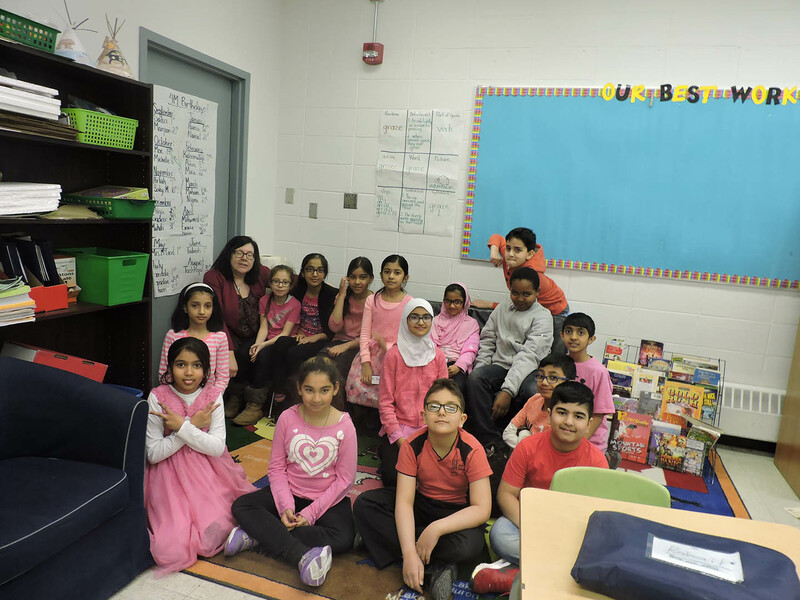 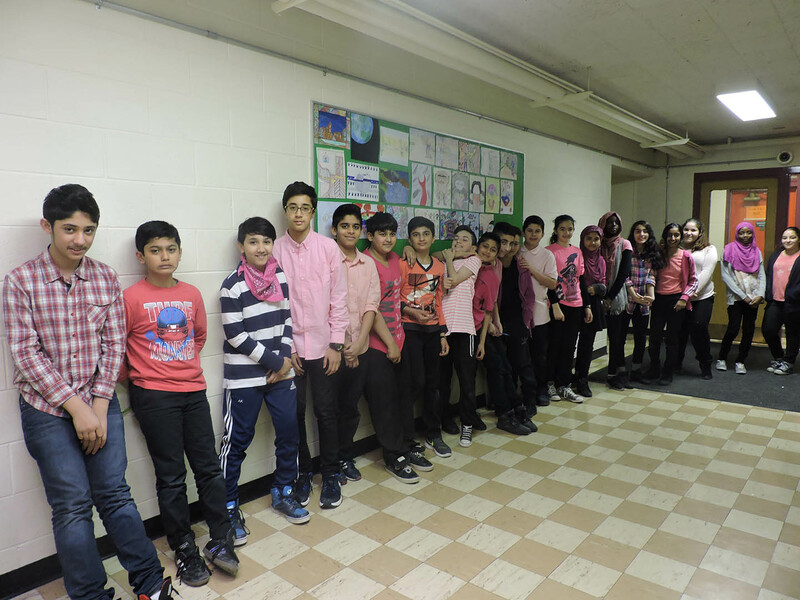 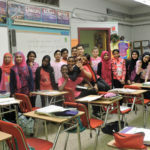 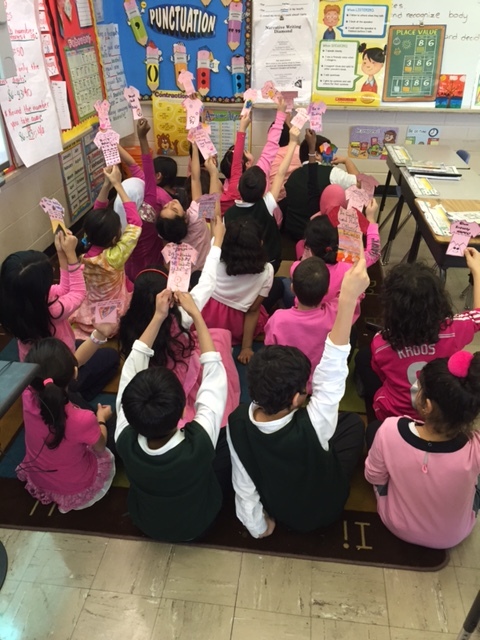 Almadina was a sea of pink on February 22nd! 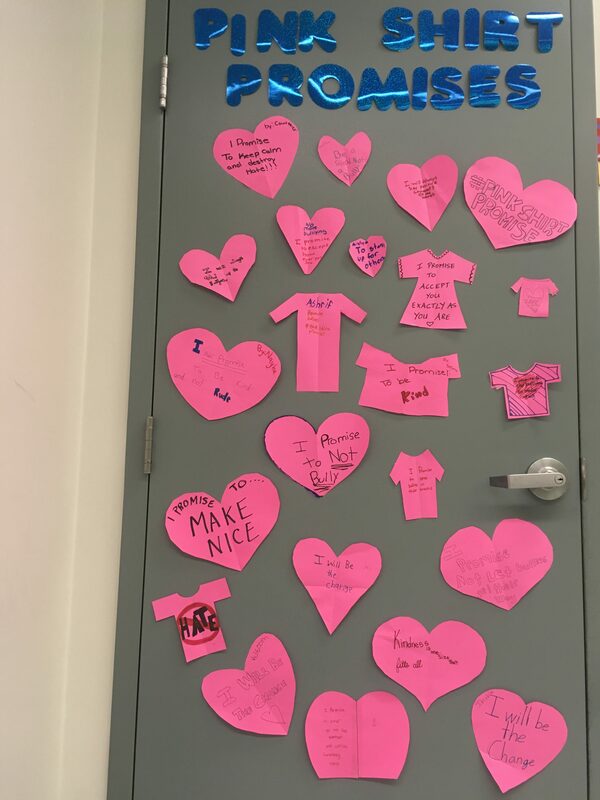 Let’s take this message of kindness and spread it each day! 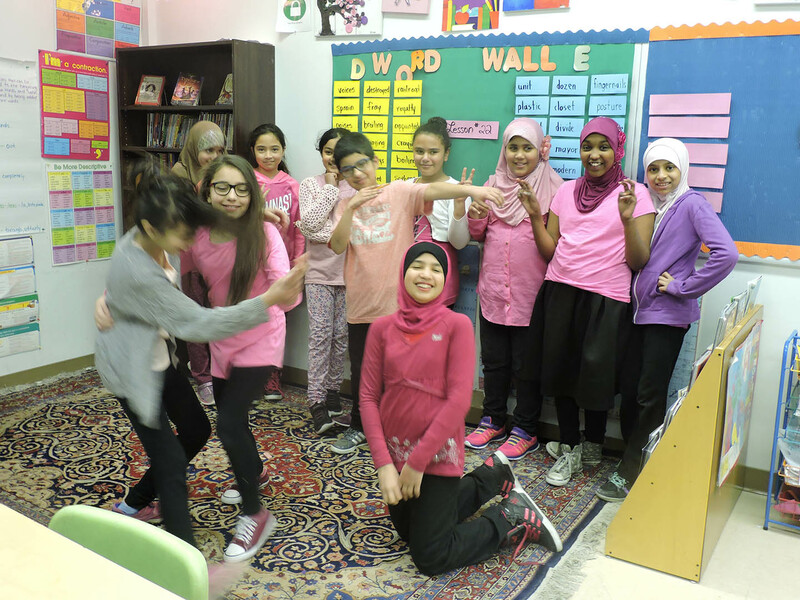 Thank you to our Virtue teams, school counselor and Wellness Empowerment Program (WEP) leaders for coordinating this special day.